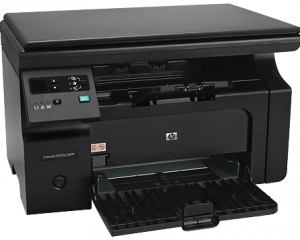 Print projects without pause—this printer has a 250-sheet input tray plus a 10-sheet priority feed slot. 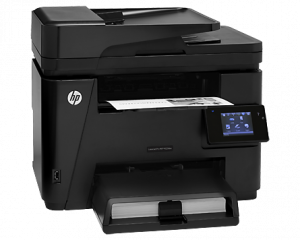 Enhance security with plenty of built-in and optional security features, increase productivity with fast print speeds, and print from smartphones, tablets, or laptops with mobile printing options. 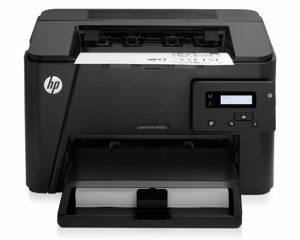 HP Personal Black and White Laser Printers are designed to fit neatly into almost any space and deliver ease-of-use, reliable performance and great value for money. Start working, right out of the box—full-capacity, 1500-page toner cartridge included. Be agile—easily manage your MFP right at the 3-inch colour touchscreen. 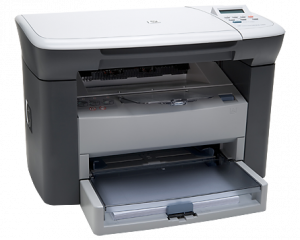 Reduce employee time at the MFP—using the automatic document feeder. 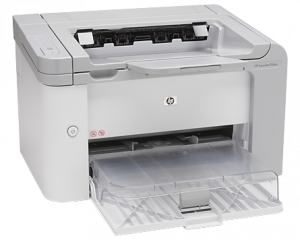 Connect via USB, and access tools at your PC to manage your MFP and supplies. 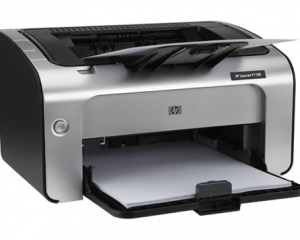 HP FastRes 12004 produces smaller print files, crisp text, even tones and smooth business graphics. Print on a wide variety of media – card stock, transparencies and paper up to legal size – using the 150-sheet paper tray. 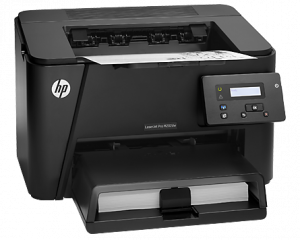 Get fast laser printing right from your desktop. 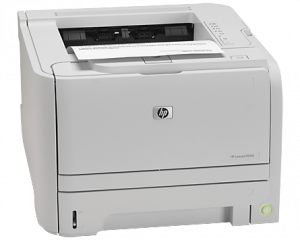 Print documents fast—up to 23 ppm letter/22 ppm A4. With Instant-on Technology, pages start and finish printing faster—get a first page out in as fast as 7 seconds. Choose the media that suits your business purpose. The 250-sheet paper tray and 10-sheet priority input slot handle a wide variety of media types—card stock, transparencies, labels, envelopes and paper up to legal size. 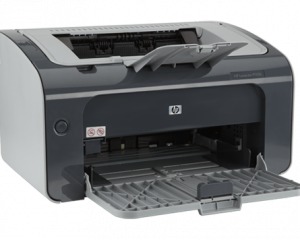 Produce professional-quality prints—HP spherically shaped toner consistently delivers bold, crisp text and sharp images. 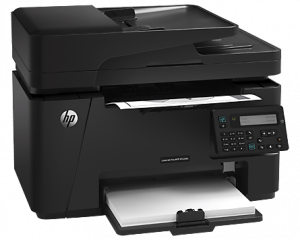 HP FastRes 1200 delivers detailed, professional-quality prints without sacrificing speed. 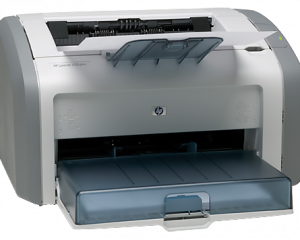 HP FastRes 1200 technology offers excellent text and higher-resolution images. 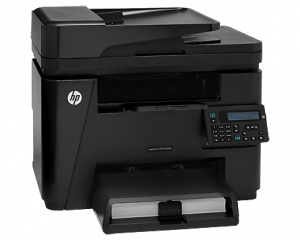 Keep printing costs manageable—save money by conserving energy with Instant-on Technology. 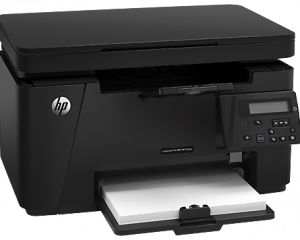 Save even more with HP Auto-On/Auto-Off Technology1, which senses your printing activity, turning on and off automatically.